Climb your way to the top of the pyramid by completing all ten steps. Compete with other students to race to step 10. 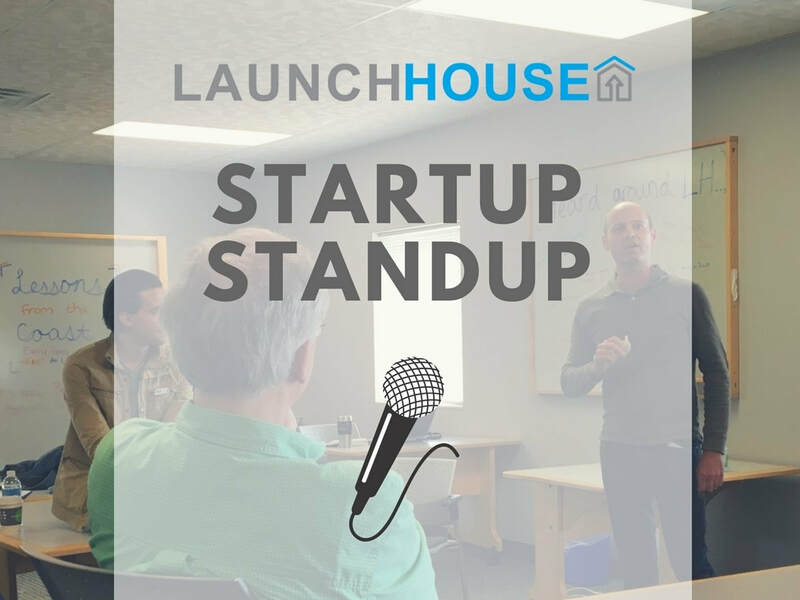 To win the grand prize, you'll need to develop your business model, incorporate market insight from customer interviews, develop a first prototype, and pitch your start up idea to our panel of entrepreneurial experts. This is the perfect place to start investigating your business concept and level up your idea! 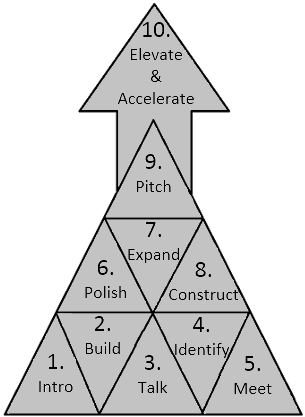 Apply at uarkonuarf.com/step1 and begin your ascent toward elevating your startup.